Hello! My name is Marlow Harris, and I’ve created SeattleDreamHomes.com as a Seattle real estate guide and resource for everyone who is interested in buying or selling a home in Seattle and also as a resource for all Seattle residents and those who love Seattle. I am a third-generation Seattle resident, I was born and raised here, went to Seattle Public Schools, and am a graduate of Seattle University. I love Seattle! Please allow me to share my enthusiasm for the city with you. Do you have questions about real estate buying or selling? Please contact me or call me at 206-329-3795. If you are a home buyer, let me assist you in your home search. I will either help you personally, or after hearing about your needs and requirements, help you find an agent who can help. I have associates in offices in Seattle, Bellevue, Mercer Island, Redmond, Kent, Everett and beyond. Tell me what kind of house you’re looking for and in what price range and if I can’t help you, I’ll get someone who can! If you are a home seller, let me help you get the highest and best price for your house in the shortest amount of time with the least inconvenience to you. Do you have questions about real estate? If so, give me a call. I look forward to speaking to you to you! You can also contact me or if you’d rather talk on the phone, give me a call at 206-329-3795 9-5pm PST. 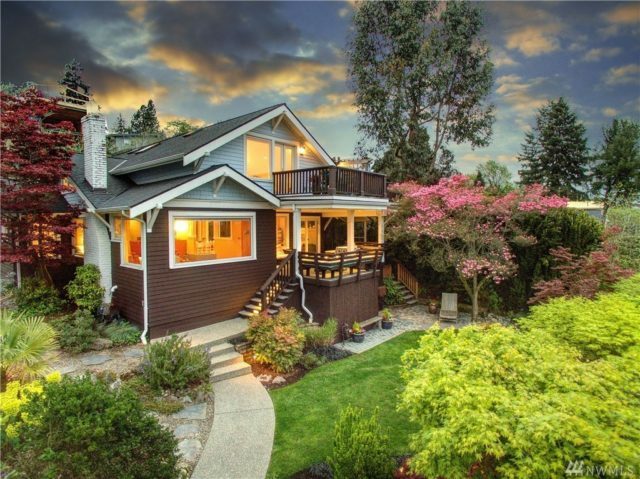 While I may not have all the answers, I will try to give you the straight facts or my opinion about real estate buying or selling in the Seattle area. If it’s something I can’t help you with, then I’ll try to find someone who can! I’m not going to try to sell you a house. 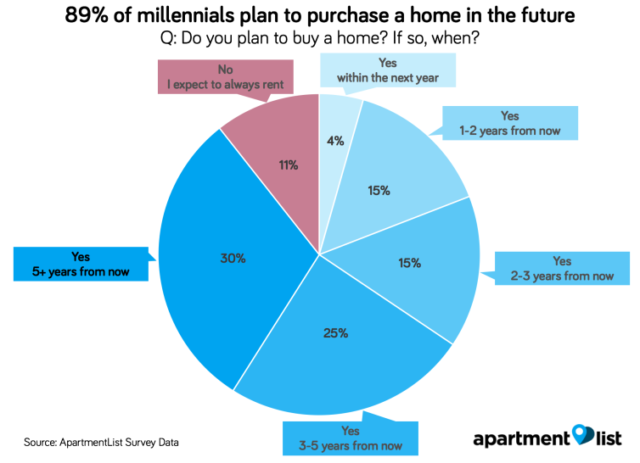 You’ve probably already made up your mind as to whether or not you want to be a homeowner. If so, please give me a call and I’ll try to facilitate that decision. No pressure, just guidance and assistance. Do you have other real estate questions, interests or concerns? Do you just need a second opinion? I have been a licensed real estate agent in the State of Washington since 1985. Take advantage of my many years of experience in the real estate business for a personal consultation. I can assist in relocation issues, senior housing options, multifamily and investment properties, bed & breakfast (starting or buying one), zoning issues, remodeling and home repairs, property tax appeals, and much more. If I can’t answer your question, I’ll find someone who can! Being a Seattle Native gives me a unique perspective on the area. I’ve seen the city and suburbs go through many changes in the last few years, some good and some bad, and I must say though, this is a beautiful region of the country. Some things I like to do is explore my own region and enjoy the sites in my own backyard. I’ve traveled all across the U.S. from Alaska and Hawaii to the East Coast, studied in Europe, traveled through Africa, South East Asia and Japan, but Seattle is where I choose to make my home. Some of the things I like to do in my spare time, is going skiing in the mountains near my house. Snoqualmie Pass is only a 45-minute drive from Seattle, and you can leave you house at 8am and be skiing by 9. How cool is that? I also like to camp and explore the islands near Seattle. My favorite is Whidbey Island, only a short 15-minute ferry ride from Mukilteo. A beautiful rural island with rolling hills and alpaca grazing on family farms. Marlow Harris has been a licensed real estate professional in the State of Washington since 1985, with several brokerage houses including Windermere and Coldwell Banker Bain, and is a holder of the Coldwell Banker Bain International President’s Elite Designation and has been given the President’s Circle, the Silver and the Diamond Awards. She is an award-winning real estate agent, a REALTOR® (member of the National Association of Realtors), a member of the Washington Association of Realtors and the Northwest Multiple Listing Service, designated as a Senior Real Estate Specialist (SRES), an Accredited Buyer Representative (ABR), and a Accredited Staging Professional (ASP). She has been a seminar leader, public speaker and real estate instructor in the real estate field and writes a real estate industry blog for the Seattle Post-Intelligencer. 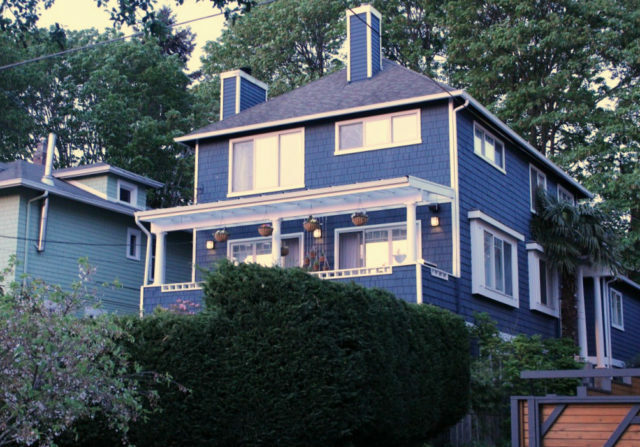 She also has an award-winning website, SeattleDreamHomes.com and has appeared in local magazines and newspapers, on HGTV, The Fine Living Channel and in The New York Times Marlow’s specialty is the unusual home. Vintage homes, modern homes, luxury homes, the more unusual the better. She combines her love for unusual architecture and technology in a website entitled UnusualLife.com, which features offbeat dwellings, amazing architecture and strange places worldwide, moderates a real estate blog for the Seattle Post-Intelligencer, Seattle Real Estate Professionals, and edits and produces a Seattle arts and entertainment website Seattle Twist. A Member of Allen Hainge’s Cyberstars. Each Allen F. Hainge CYBERSTAR is a leading sales associate in his or her marketplace. Each uses today’s technology to the fullest. www.SeattleDreamHomes.com won First Place in the Most Original Content category for Advanced Access (Marlow’s website hosting company) for 2006. Listed as one of the Top 10 Women Real Estate Bloggers in the U.S. by sellsius Real Estate Blog Finder: 360Digest & Unusual Life on sellsius blog. Inman News has compiled a list of the 25 Most Influential Real Estate Bloggers of 2007, reflecting bloggers who are well-known, well-read and have a knack for stirring up debate on important industry or local real estate issues. Questions about anything you’ve seen here oar about real estate in general? Please contact me. 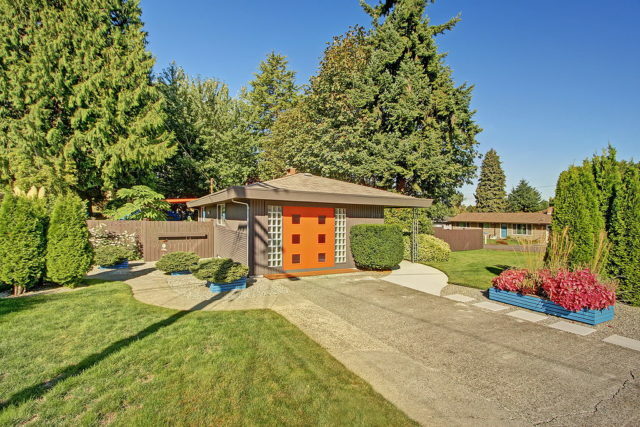 Looking for a home in the Seattle area? 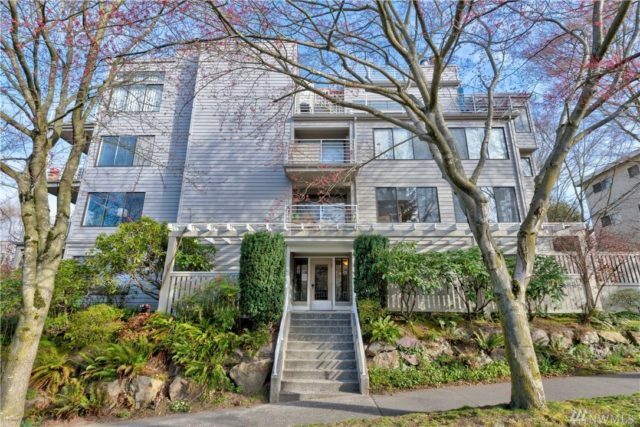 Use my handy “Map Search” to view all the homes and condominiums for sale in Seattle and the surrounding neighborhoods of Bellevue, Redmond, Kirkland and North, South and West Seattle.